Hailed as "superb" by the Boston Globe, and "disarming" by Cleveland Classical, Transient Canvas is elevating the bass clarinet and marimba by commissioning new repertoire that challenges expectations. As a duo, Amy Advocat and Matt Sharrock have commissioned over 80 pieces by emerging and well-established composers from all over the world, and they continue to tour extensively in the U.S. and abroad. 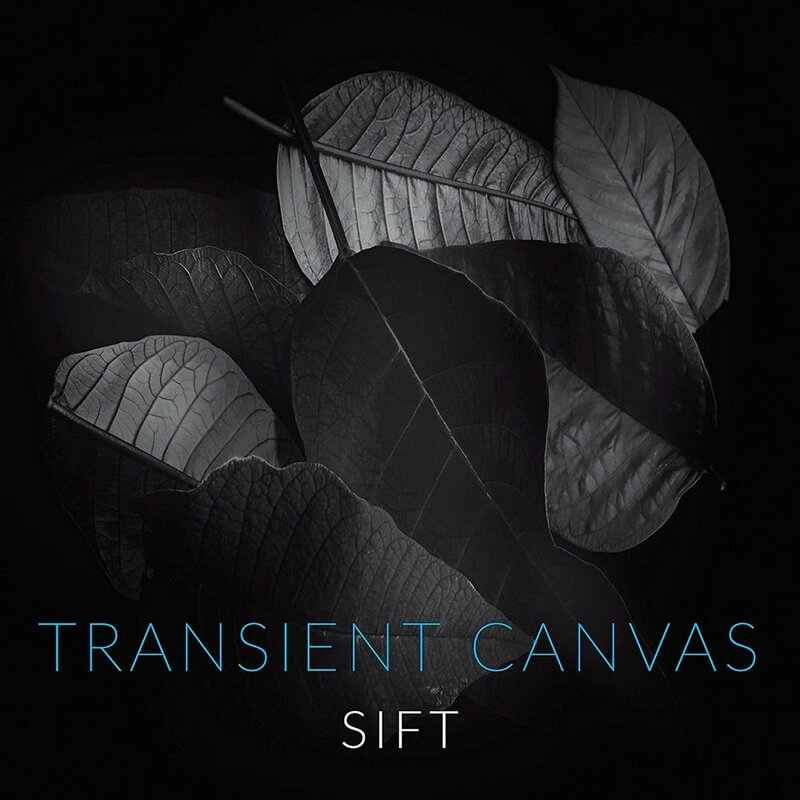 In August 2017, TC released their first album Sift on New Focus Recordings to rave reviews. KLANG New Music called it "one of the more refreshing things I've heard in recent years." In November 2018, they released their second album, Wired, named a top ten local album of 2018 by The Boston Globe. 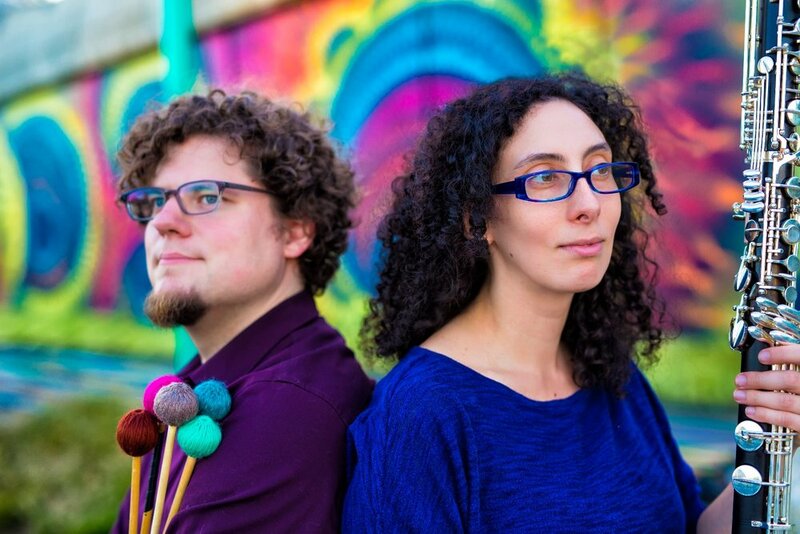 Bass clarinet and marimba duo Transient Canvas release their second recording on New Focus, “Wired”, continuing to chronicle their tireless work commissioning composers to write for their instrumentation. Wired is a portrait of technology's integration into modern life. As people try to emulate computers and we build computers that emulate people, the question of who is controlling whom becomes ambiguous. With musical inspiration ranging from Aphex Twin to electronic dance music, this album includes music by Lainie Fefferman, David Ibbett, Peter Van Zandt Lane, Rudolf Rojahn, Mischa Salkind-Pearl, Dan VanHassel, and Kirsten Volness. "Transient Canvas is a tour de force, and this record is a must-add to any new music-lover’s library, showcasing that a duo can be much more than two musicians." "I had the pleasure of listening through this album and find it one of the more refreshing things I’ve heard in recent years." I was diagnosed with Lupus sixteen years ago and it has profoundly shaped my life, personality and perspective. My experiences in MRI machines have been musical ones. resonance imaging is a piece of reflection. The phrases unfold as a testimony to claustrophobia caused by both the experience of being held in an MRI, and the captive feeling caused by illness. Inspired by the use of the usage of Singlish in an r/Singapore discussion on Reddit, this piece has two protagonists engaged in a conversation and it is unclear whether they always understand each other. TC at BOP STOP in Cleveland on June 7, 2018. Video by Nicole Parks. On April 10, 1815, Mount Tambora in Indonesia erupted, sending acplume of ash into the atmosphere that created a climate disaster the following year: temperatures fluctuated wildly, snow fell as far south as Virginia through August, and frost killed crops planting after planting in New England and Europe, leading to the most recent widespread food shortage experienced in the Western hemisphere. As climate change and conflict continue to cause hunger, will we tap our toes in the little cantina at the end of the world? 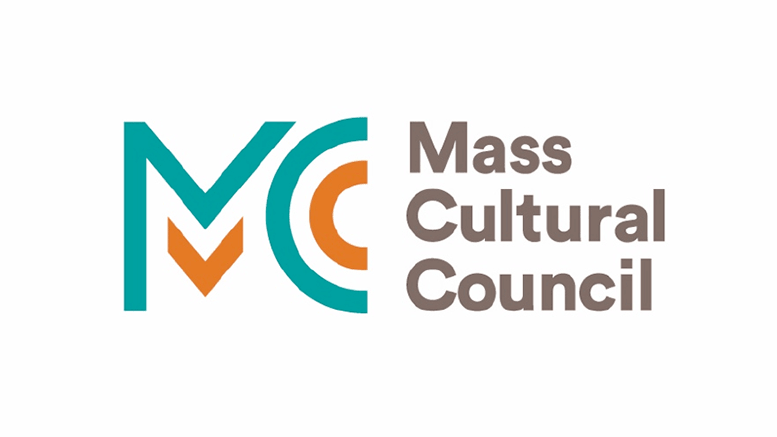 The 2019-20 season features commissions by Jennifer Jolley, Jonathan Bailey Holland, and a new OPERA by Daniel Felsenfeld! Wired is a portrait of technology's integration into modern life. As people try to emulate computers and we build computers that emulate people, the question of who is controlling whom becomes ambiguous. With musical inspiration ranging from Aphex Twin to electronic dance music, this program includes music by Lainie Fefferman, David Ibbett, Peter Van Zandt Lane, Rudolf Rojahn, Mischa Salkind-Pearl, Dan VanHassel, and Kirsten Volness. Wired 2.0 draws on themes from our original Wired show, focusing on technology's ability to affect and encompass our social, political, and natural environments. Music by Aaron Cecchini-Butler, Marissa Hickman, David Ibbett, Brian Sears, Dan VanHassel, and Kirsten Volness. Embodying our mission to work with living composers while curating adventurous and culturally relevant concert experiences, Collage represents a cross-section of current musical trends with a constantly changing selection of repertoire. Our 2018/19 Collage concerts draw on themes of visual art and political resistance. 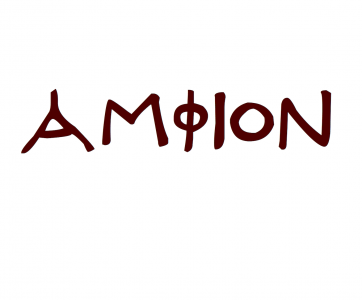 Composers include Anthony Green, Stefanie Lubkowski, Lucy McKnight, Lansing McLoskey, Aaron Jay Myers, Osnat Netzer, Crystal Pascucci, Barbara White, and more. Exposure is an hour-long adaptation of Thomas Hardy's The Well-Beloved. Set in the New York art world of the 1970s, 1990s, and today, Exposure is a modern retelling of the novel from the feminine perspective confronting and examining different views of "consent.” With music by Daniel Felsenfeld and libretto / stage direction by theatrical provocateur Brittany Goodwin, this powerful (and portable) work pairs the indomitable sopranos Aliana de la Guardia and Emily Thorner with Transient Canvas for an intimate evening of contemporary opera. 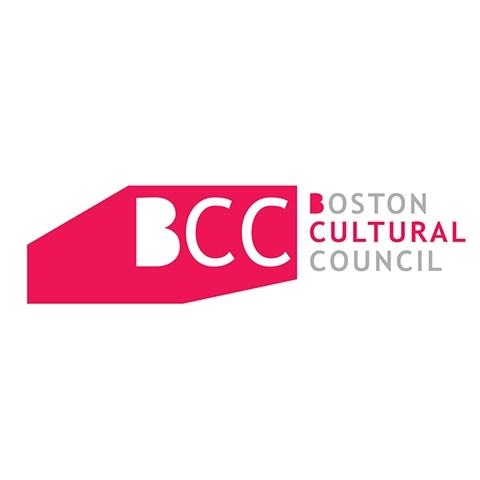 This work was commissioned with the generous support of the Boston Foundation's Live Arts Boston Grant.